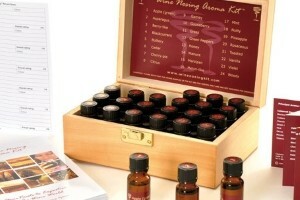 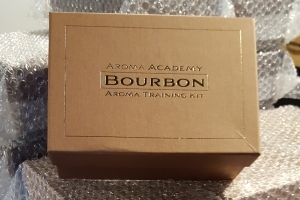 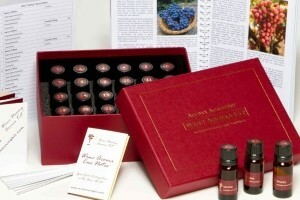 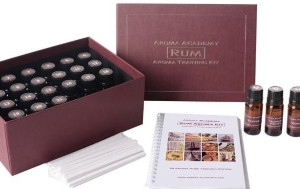 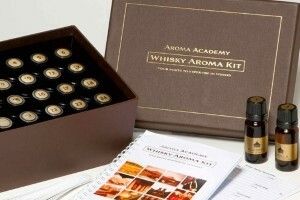 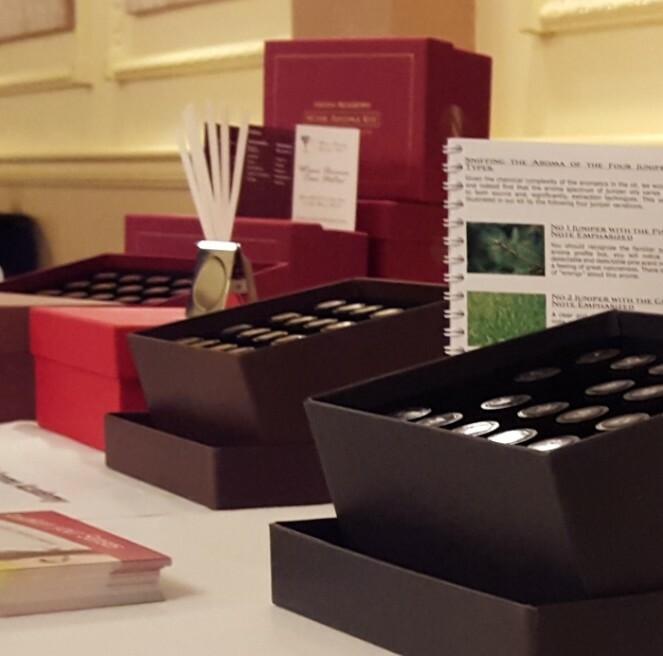 The Kits - Aroma Academy U.S.
Aroma Academy’s Professional Standard aroma kits include 24 aromatic essences, perfumers’ strips and a guidebook with complete instructions for self-teaching. 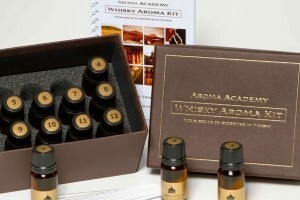 In addition, we offer a Quick Course that features only the 12 most important aromas in each drinks category. 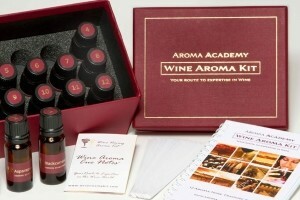 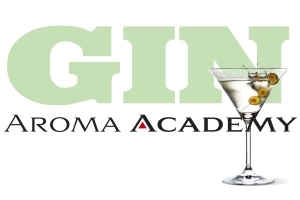 The 12 aroma Quick courses are handy and fun, but leave out aromas that make some drinks distinctive.